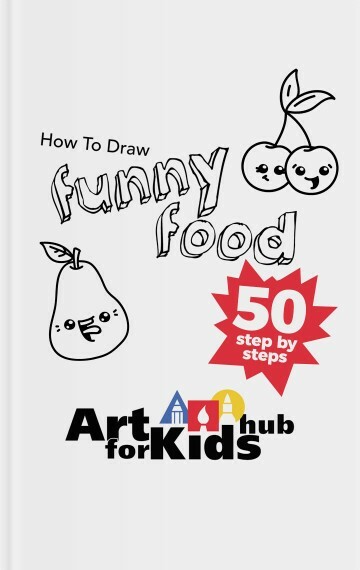 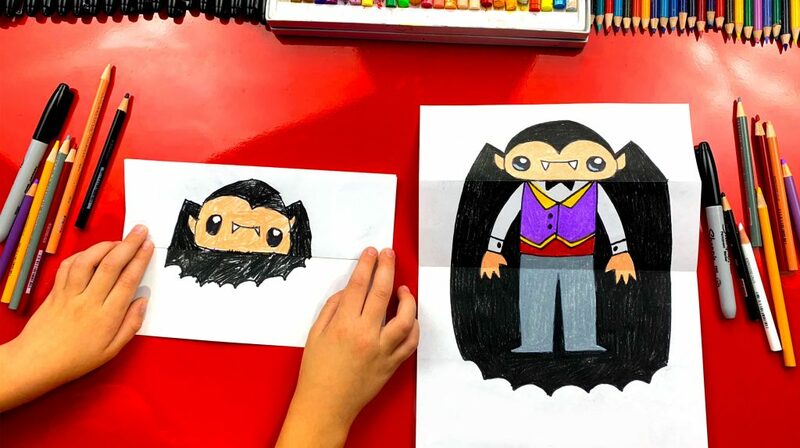 How to draw a vampire for kids! 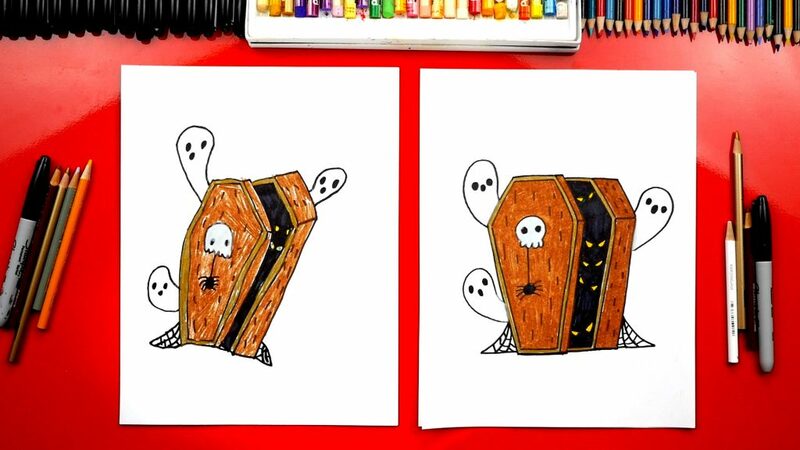 We’re so excited for Halloween, it’s one of our favorite seasons of the year. 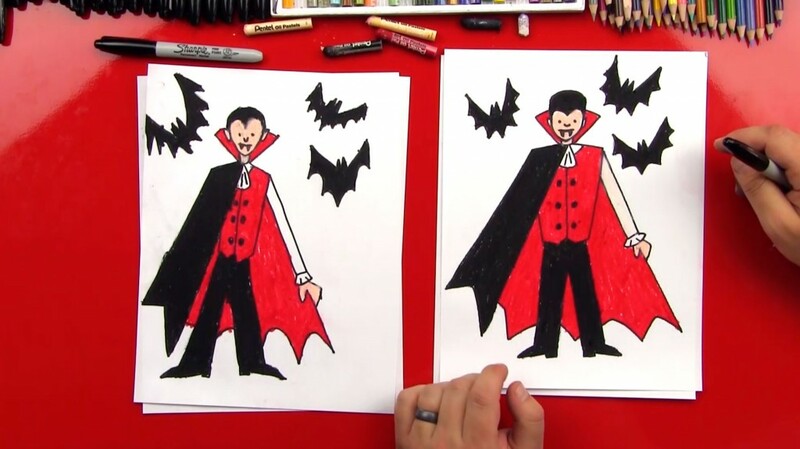 No better way to start it off than a drawing of the count! 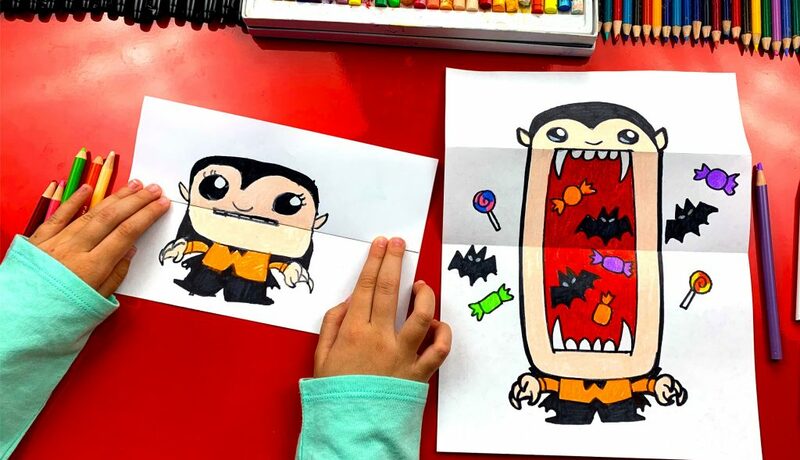 We’re going to be doing a lot more Halloween activities, so be sure to check back.